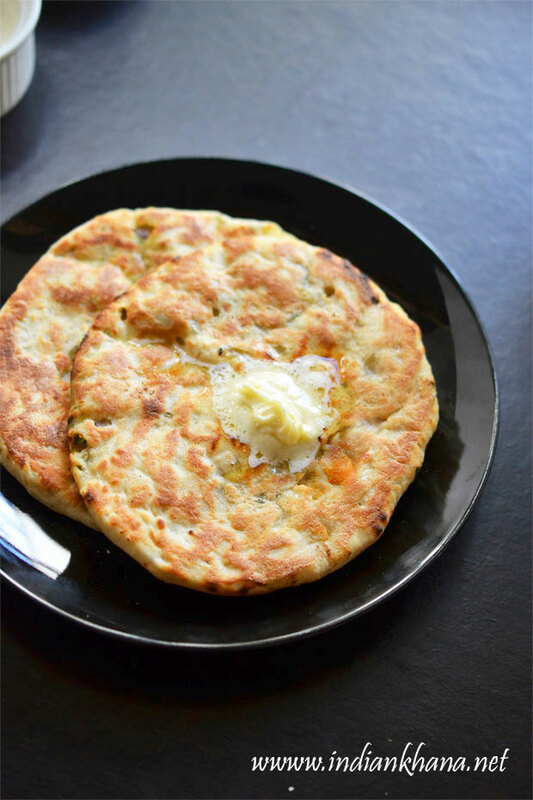 Aloo Gobi Paratha is one of the best paratha as it has aloo and gobi (cauliflower) from the two very popular aloo paratha and gobi paratha with spices and this is more special this I made this along with my SIL, brings lot of memory looking at this post. 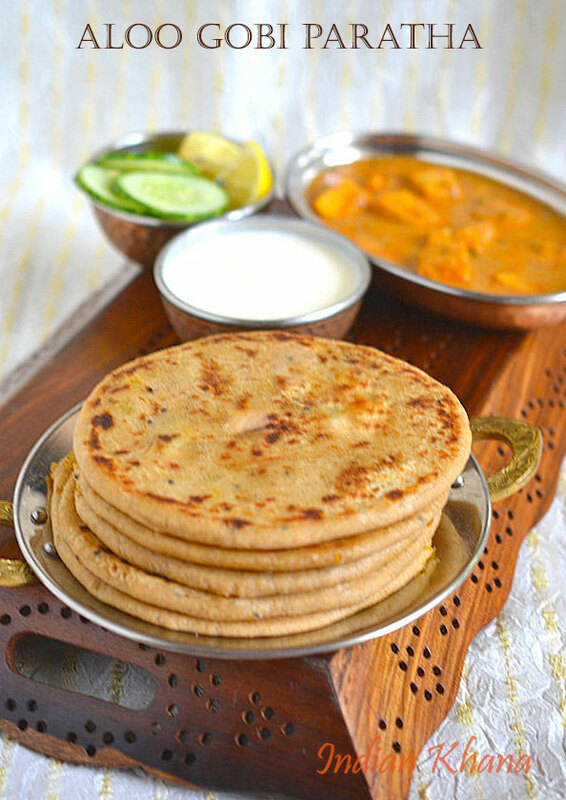 Lot of people tried this recipe and gave wonderful feedback. 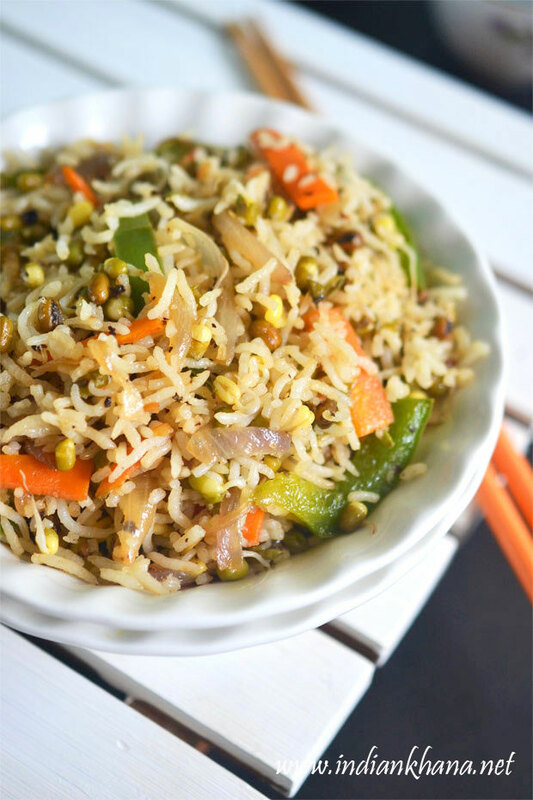 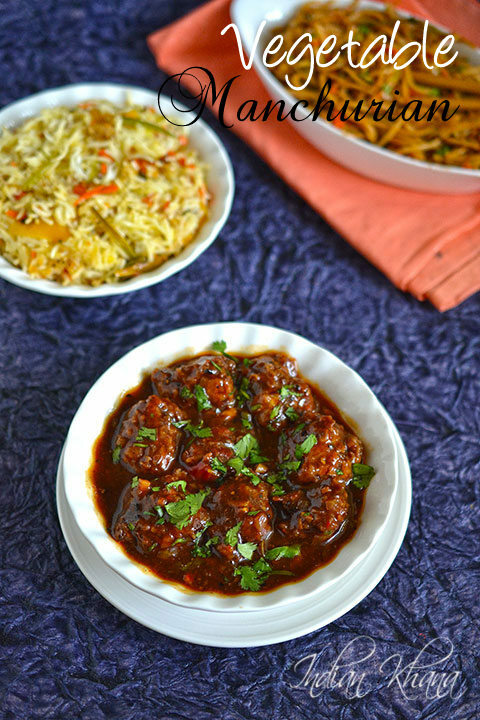 Next is Vegetable Manchurian, juicy and yummy the popular Indo-Chinese recipe this again I made with my sister for valentine's day with a huge spread of Veg Fried Rice, Spicy Fried Noodles, Gobi Manchurian and Aloo 65. 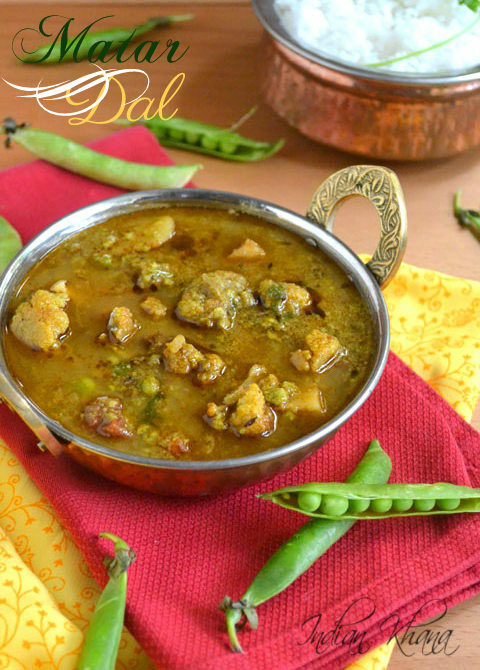 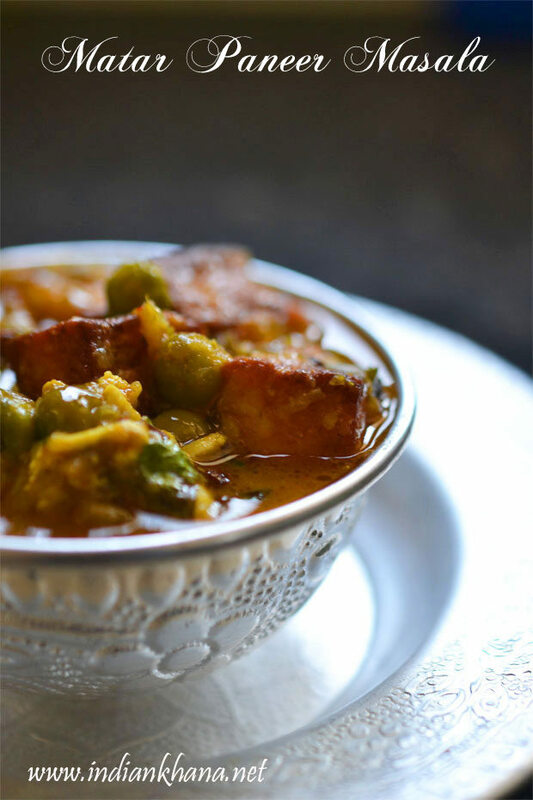 Matar Ki Dal - Finally I was able to share this wonderful and heirloom recipe with you all, and what a co-incident now fresh peas are in season while I am writting this post. 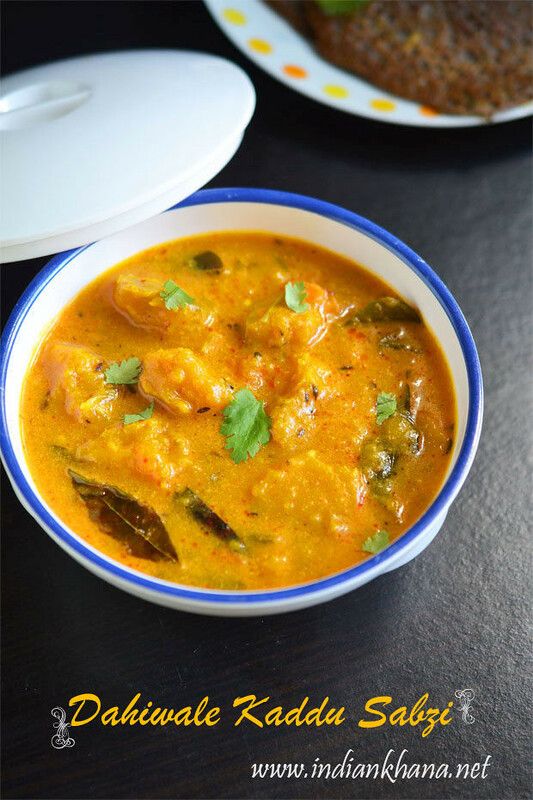 During season matar dal made in my home every day, yes that's right every day in my parent's home as this is my dad absolute favourite and it has to be this is one of the yummy dal I like this more than the popular dal makhani. 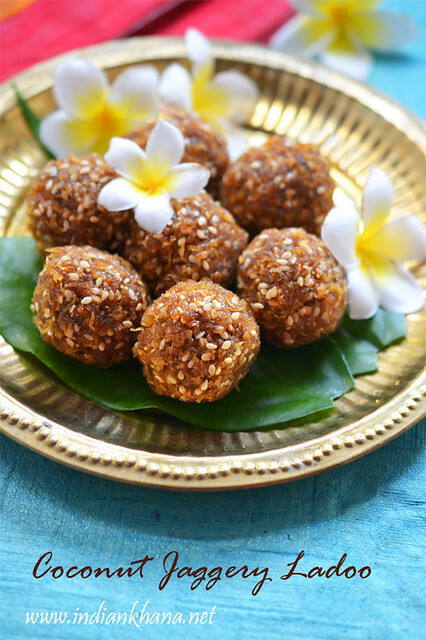 Rava (Sooji) Ladoo, another popular recipe I posted and shared which I made very often and it's so easy to prepare for any festive or celebration. 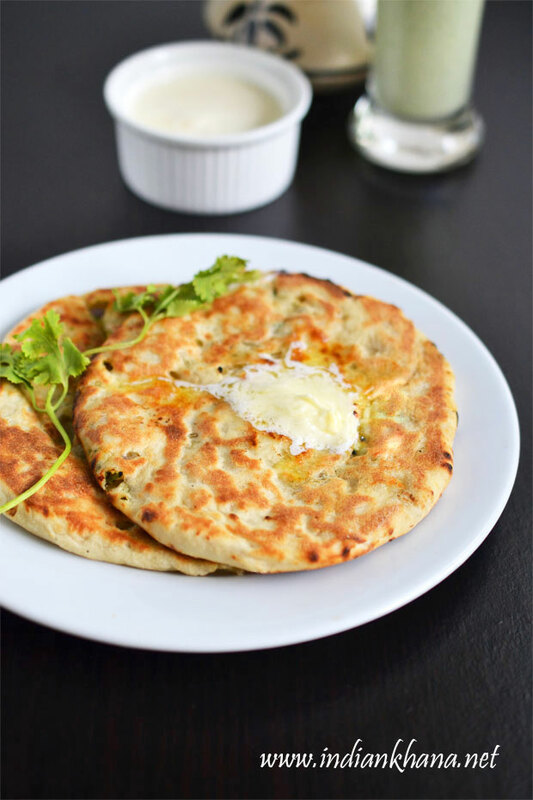 Paneer Kulcha - Yummy, filling, soft kulcha with paneer filling, since my kulcha recipe is popular and lot of people have tried with good results I shared this another easy no-yeast stove-top method stuffed kulcha. 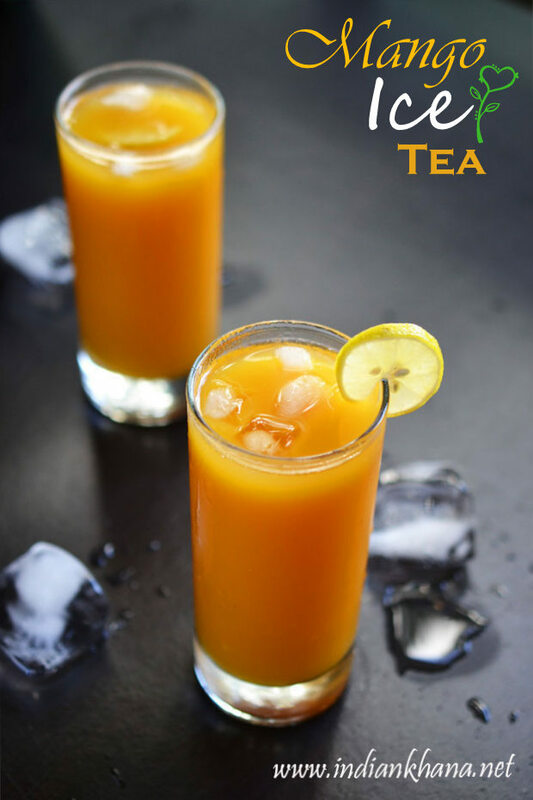 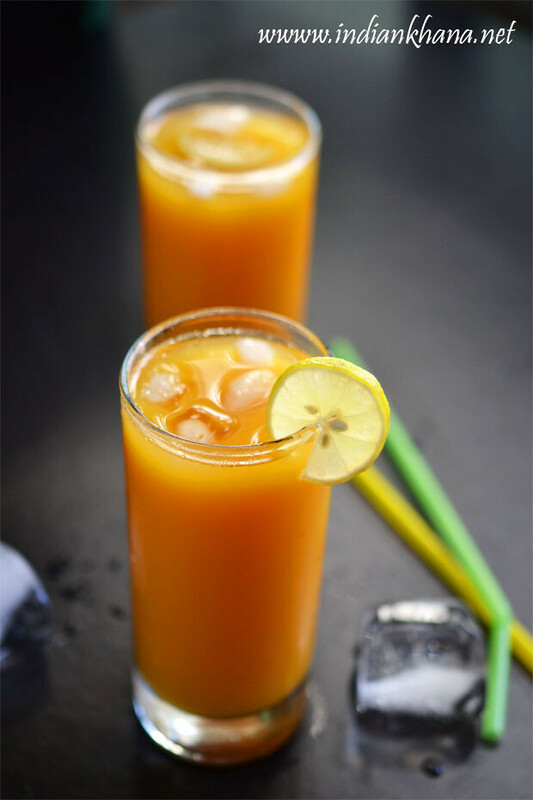 Mango Iced Tea, keep the summer heat at bay with this delicious yet easy Mango Iced Tea. 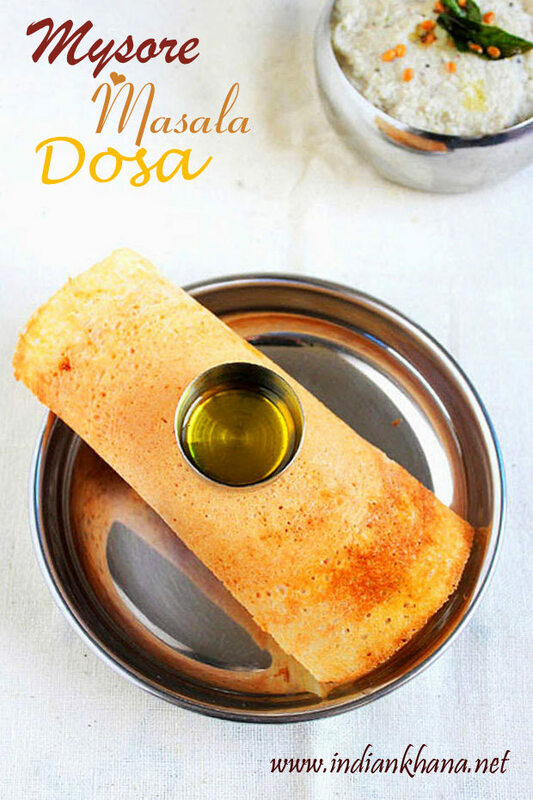 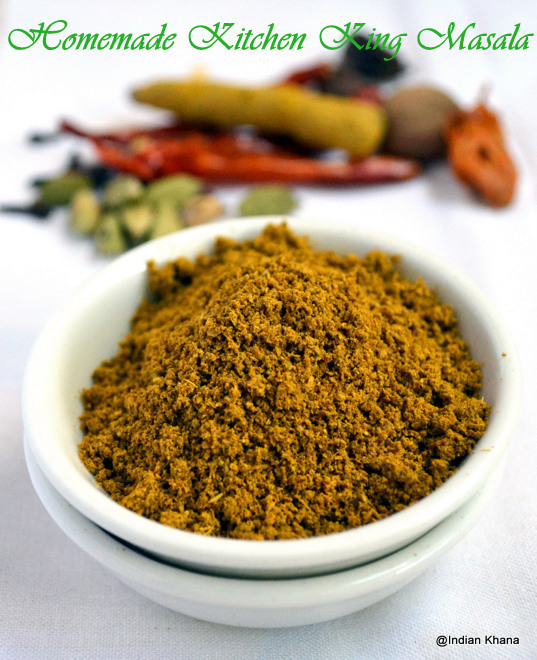 Mysore Masala Dosa Finally shared masala dosa and that too mysore masala dosa in mini form, check out the recipe to know what's the mini dosa speciality. 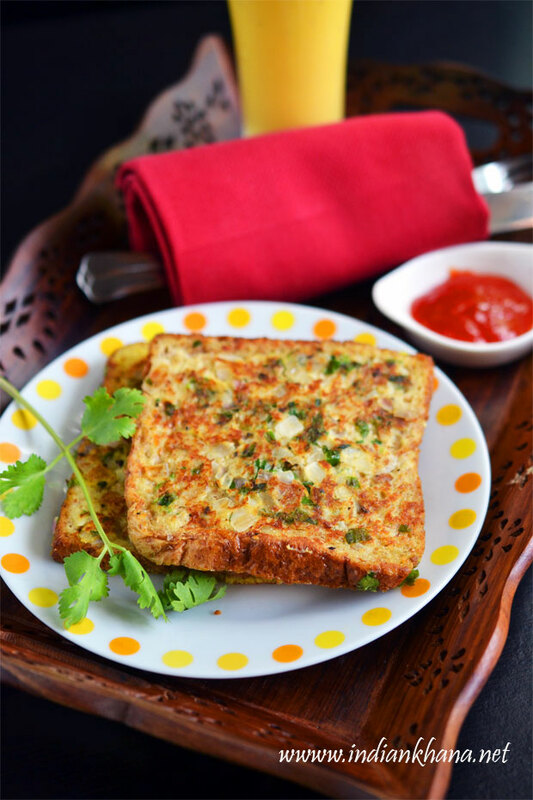 Savory French Toast - Oh yum, it's great breakfast recipe very easy and quick. 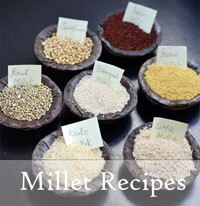 If you like french toast then you will love this one. 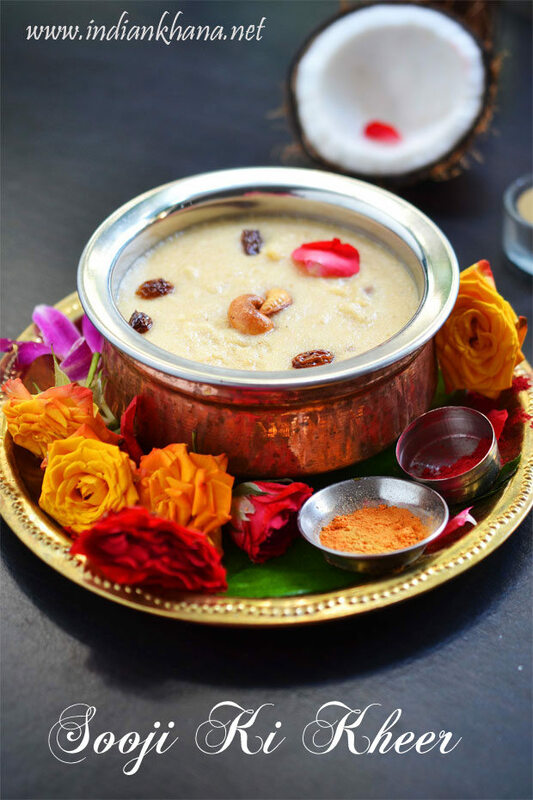 Sooji Kheer - This is one of my favourite recipe I that posted and one of those rare post that I cook, click, edit and post on same day. 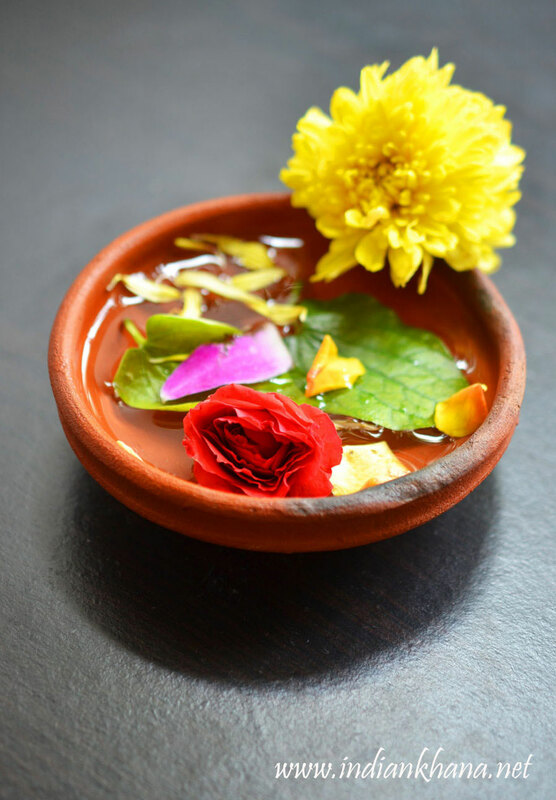 And I love the pictures, so sharing here. 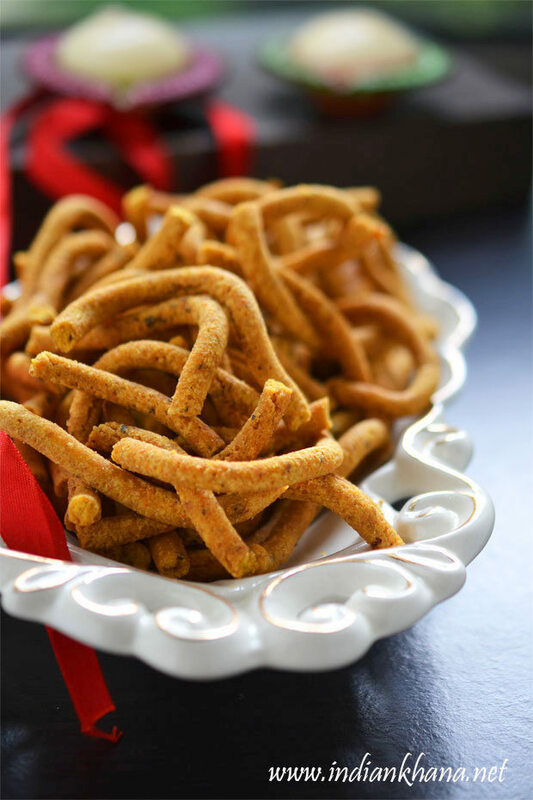 Ratlami Sev Popular Ratlami Sev is one of my most favourite snack and I can munch on this non-stop so glad when I shared this recipe during diwali. 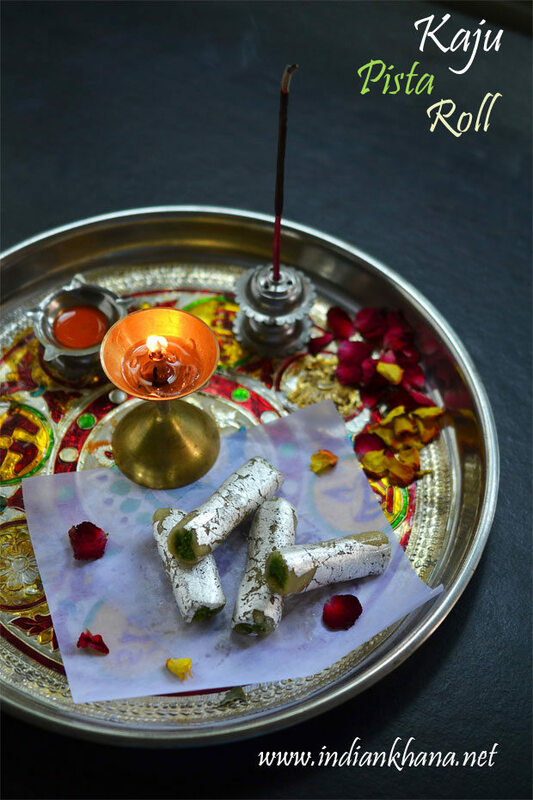 Kaju Pista Roll Classic Indian sweet popular in Diwali, Holi and I'm so glad I manage to share this wonderfulrecipe with you all. 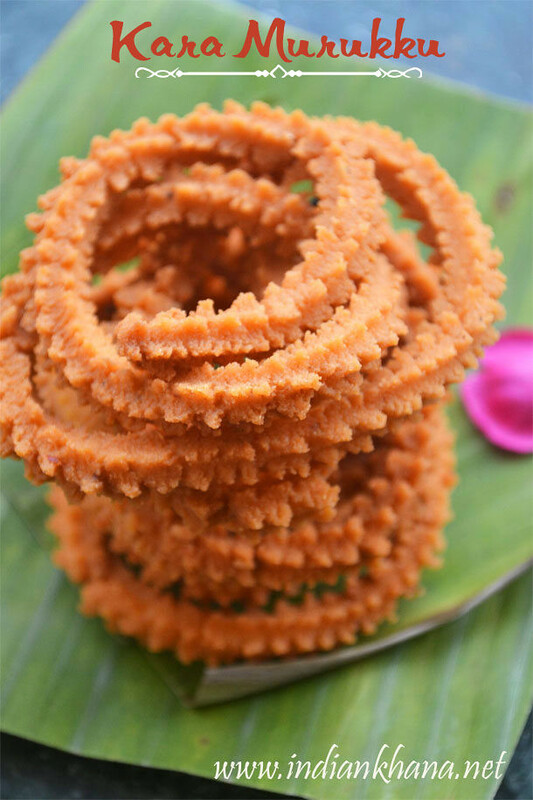 It's very easy to make this impressive Kaju Pista Roll. 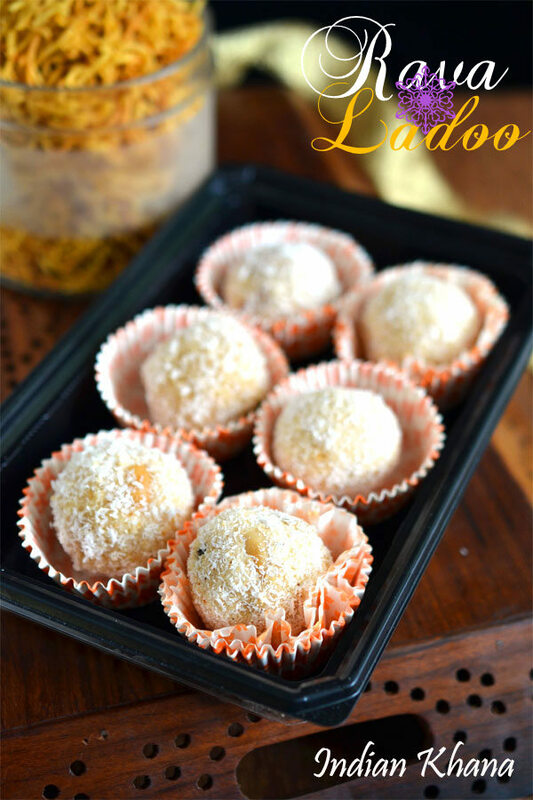 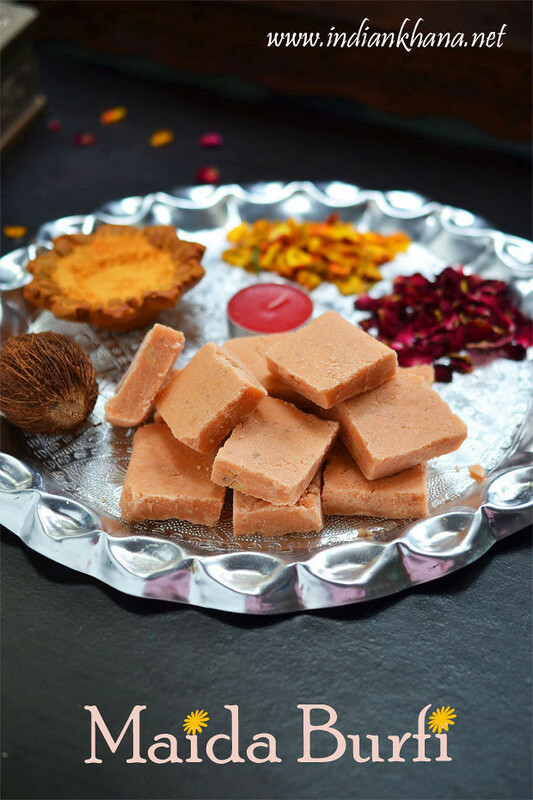 And another recipe that I am so happy I shared is Kesar Peda. 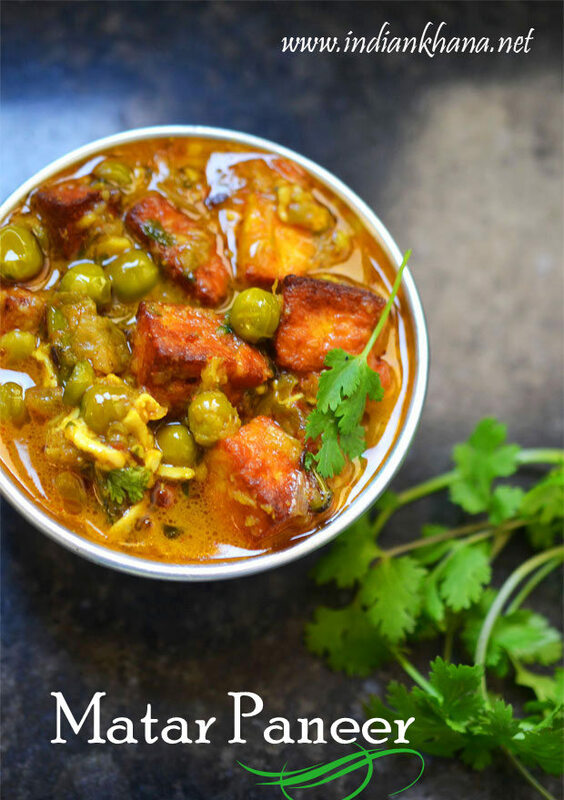 Matar Paneer The classic and one of the most popular paneer recipe - Matar Paneer made in dhaba style it's yummy and easy to prepare, make most of winter products and try this delicious matar paneer.